A lovely book for infants and toddlers. 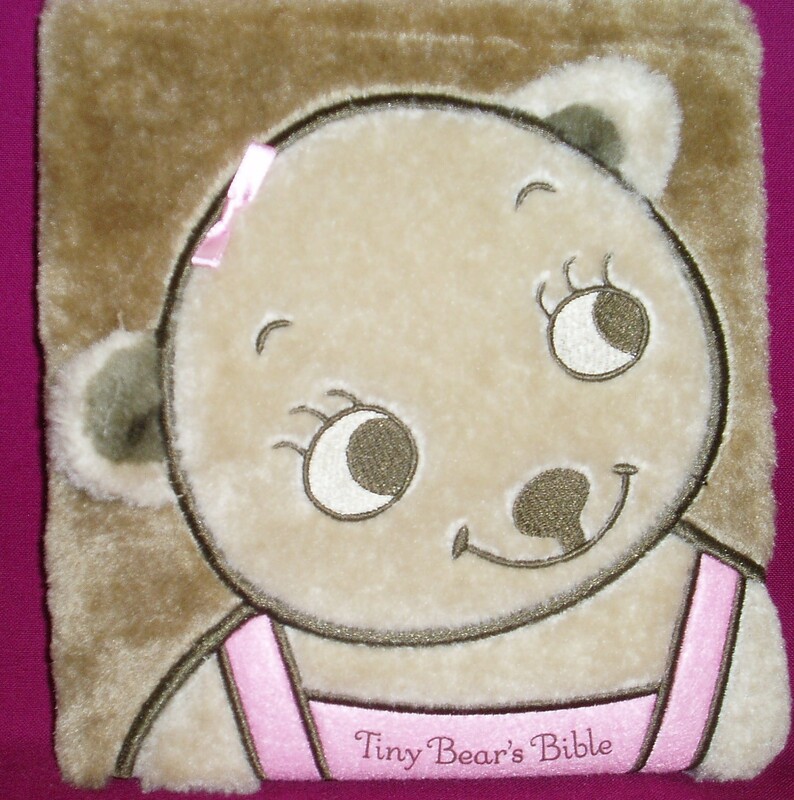 The furry cover makes it "huggable", the cardboard pages are tough and resistant to chewing! 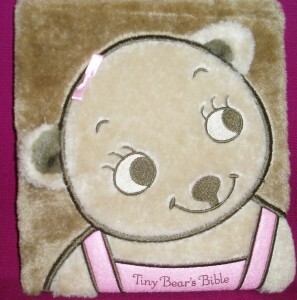 A perfect introduction to the Bible for the youngest member of the family! Available in blue for the boys and pink for the girls.